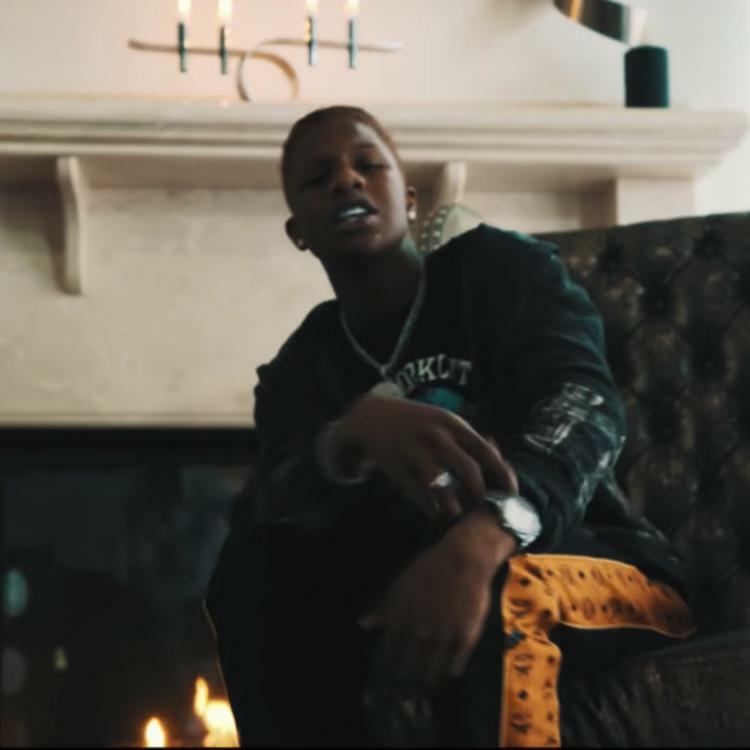 We're still waiting on Smooky Margielaa to release a project. The rapper's been dishing out single after single since he first emerged in 2017. Over the weekend, the young rapper came through with a short effort for his fans with his "One Call" freestyle. The rapper hops on the production of Gunna's Drip Or Drown 2 single and puts his own spin on it. It's a short effort running for a minute and a half but Smooky does his thing on the beat. 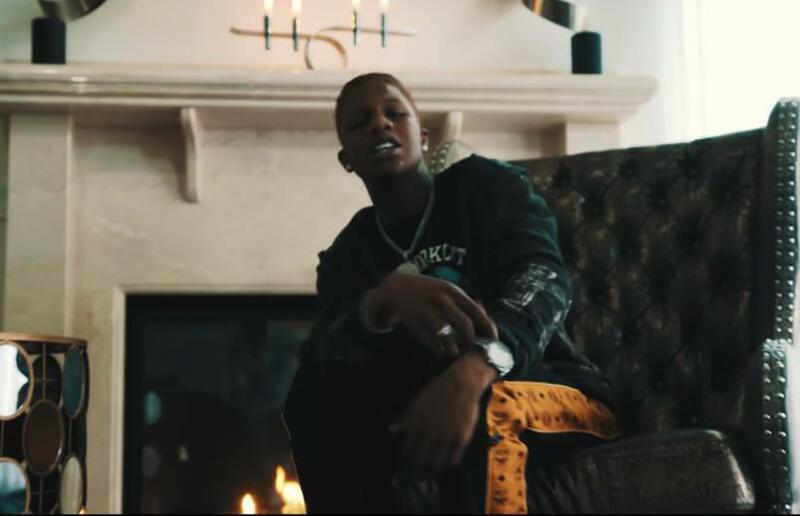 Back in December, Smooky Margielaa teased the release of his album which seems to be expected to drop at some point this year. Following the release of "Flight To Memphis," he told HighSnobiety that his album is on the way. "My album is about to drop. I got a song with Chris Brown and Juicy J dropping. Be ready for that," he said.